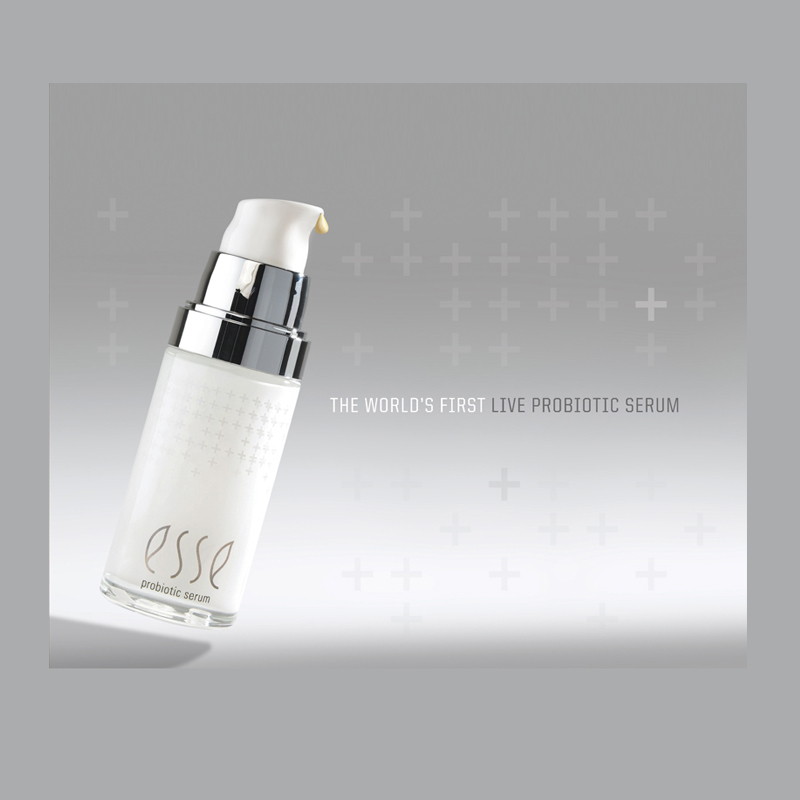 Esse probiotic serum is the world’s first live probiotic serum and it represents the pinnacle of our BIOME+ technology. As the Esse Probiotic Serum touches your face, 1 billion live probiotics per millilitre are activated by the moisture on your skin, complementing your natural microbial diversity and helping to create the ideal microbiome to slow the ageing process. Esse probiotic serum contains more than one billion live probiotic microbes per millilitre. Probiotic microbes are activated on contact with water on the skin. Once active, they equip the skin to rectify imbalances and strengthen barrier function for a firmer, fuller, more resilient skin. 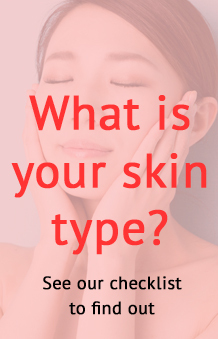 This serum is suitable for all skin types and through its highly evolved action of creating biological equilibrium, it is exceptionally effective for skin showing any form of stress. 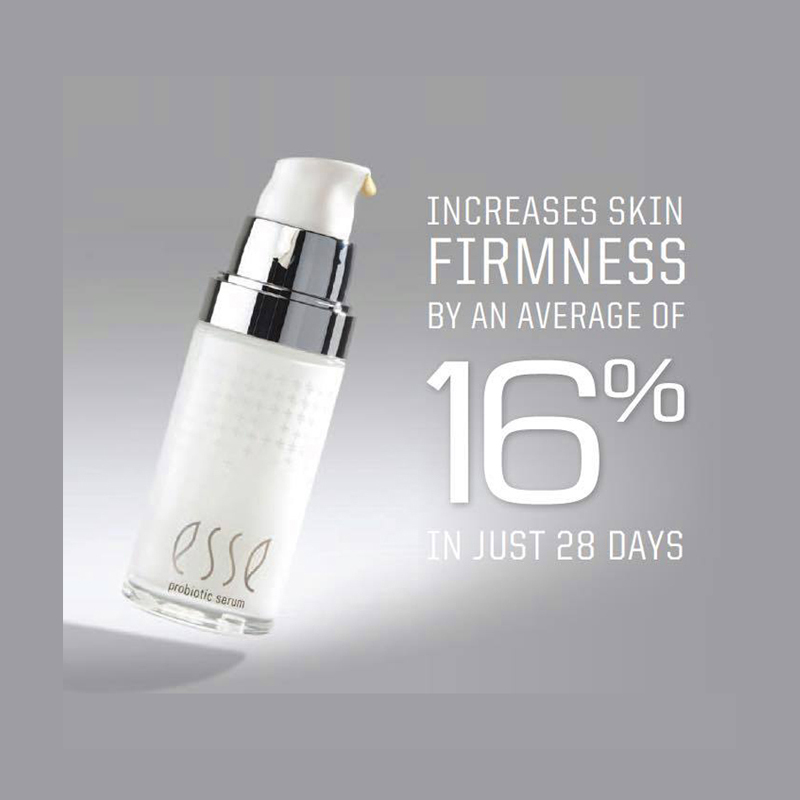 Independent testing has proven that this product increases skin firmness by 16% in 28 days with positive results being shown in 100% of test subjects. Use: Apply a small amount to the skin twice daily before moisturising.